Good Old Fashion Service with Home Cooked Meals. 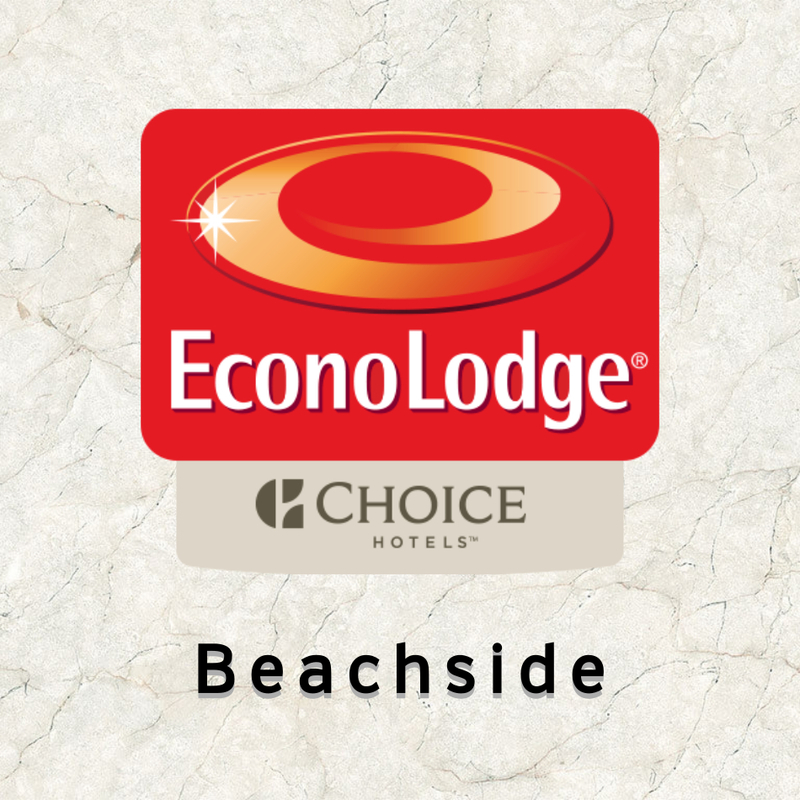 Book your next great trip with a stay at the EconoLodge® Beachside in Mackay, Queensland. Within walking distance to Illawong Beach, this new and modern hotel provides a quiet and peaceful retreat for visitors to this region of Australia. Shopping, dining and sightseeing await you during your stay at the EconoLodge Motel, and you’ll be just minutes away from some of the most popular Mackay destinations. Children Stay FREE in existing bedding. Early check in & Late Checkout. T&C's Apply.